What exactly IS event content? When we talk about "event content" what do we mean? And what is 'event content management'? 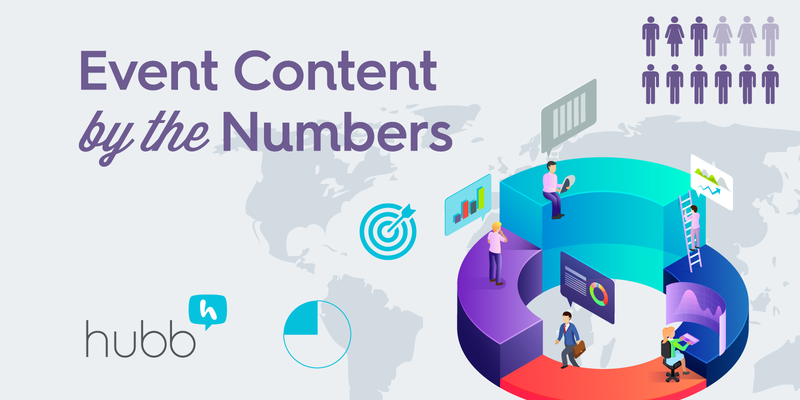 This handy infographic shows you what types of things make up event content and how that content can be used and repurposed to market your event. It also shows the role of an event content management tool and how it can help collect, organize, manage and market content for your conference or meeting. Think of conference planners as the ring leaders of a circus. They find a way to let the crowds know the circus is coming to town, herd the big cats, juggle multiple balls in the air, sell tickets to see the bearded lady and walk a tightrope without falling (metaphorically speaking, of course). To make it all work, you've got to hire your entertainers, promote the event, sell tickets, keep audiences entertained and pointed towards all the best attractions so that they'll come back again. At the heart of all this is content—your story. How and when and where you tell your story matters. Let us take you on a journey. The journey of event content, from collecting it (finding speakers), organizing it (building your program schedule), marketing it (tell your story to the right people) and sharing it onsite (through signage, mobile apps and agendas). What an amazing show! A show made far more enjoyable to put on by having a powerful conference content management solution. If you'd like to find out more about how to save time (LOTS of time), reduce embarrassing schedule or agenda errors and get your own show to market faster, let us know. Step right up! We'd be happy to tell you all about it.